The team at Cafe Football are proud to support the Learning Revolution Trust. Being able to help give the next generation an opportunity to learn and reach their goals whatever their background is something that means a lot to all of us. Newham Council is delighted to support the Learning Revolution Trust in making further education accessible to young people in East London. Newham is a young, vibrant and ambitious borough with the most diverse community in the UK. We face many challenges but aim to make a positive and lasting impact on the lives of our young people, giving them the same life chances as those in more affluent parts of London. 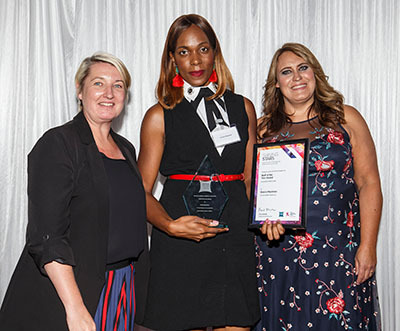 We are very proud to sponsor the Equality and Diversity Award and to join with Stonewall in showing our commitment to equality for LGBT young people in Newham. 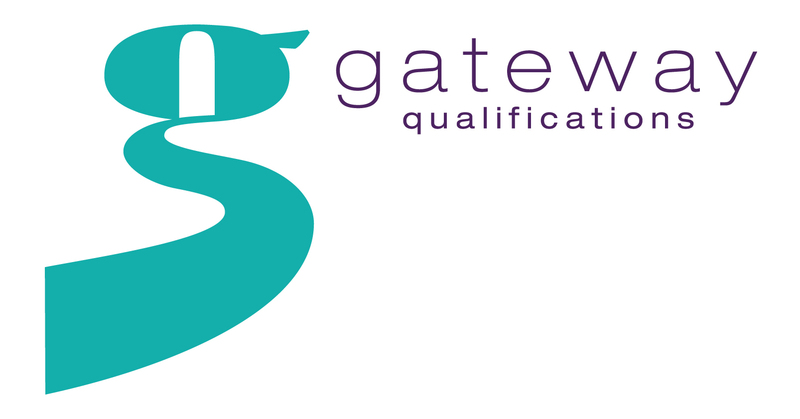 At Gateway Qualifications we exist to support learners to achieve their potential. We work flexibly to develop qualifications and assessment solutions to support colleges, training providers and employers to meet the skills needs of local residents to enable them to find employment and progress in their careers. It’s because we believe that education is so powerful and so important, that Gateway Qualifications is proud to support The Learning Revolution Trust and their crucial mission to ensure that further education is made accessible to all young people in East London, no matter what their background or family circumstance. So that, together, we can create a place where everyone can achieve their potential. Capita Managed IT Solutions works as a trusted IT partner to more than 3,100 schools, academies, colleges, Local Authorities and Multi-Academy Trusts across the UK. With over 30 years’ experience working in education, we support education establishments to evaluate and adopt technologies which will help create an engaging and interactive learning environment, putting the right technology in the hands of students and teachers. In doing this we also ensure that technology and IT infrastructure are delivering financial and performance efficiencies. 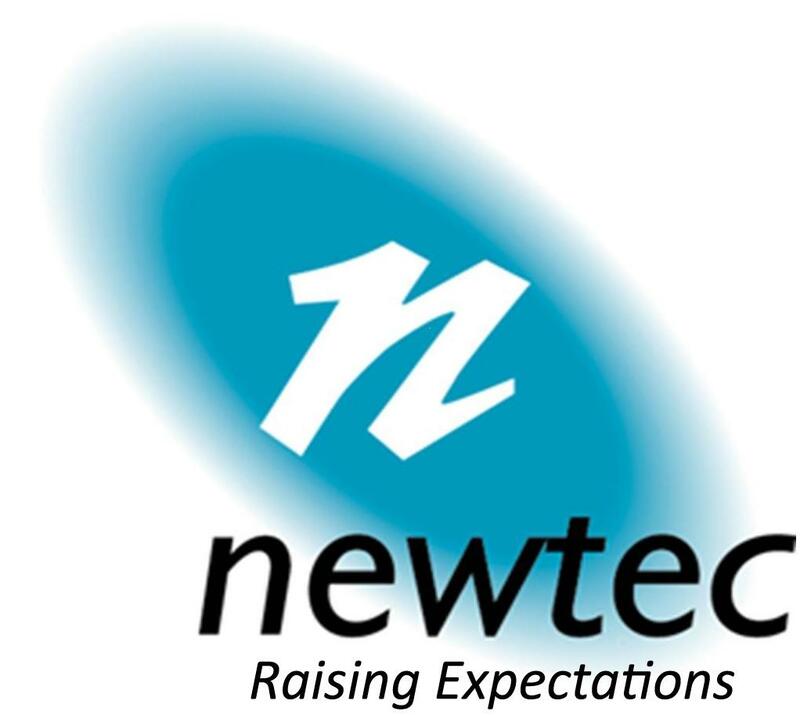 Capita has worked with Newham College since 2010, delivering an IT service to support learning and teaching in the college. Over the years we have been privileged to be part of the college’s success in making a great difference young people in the local community, enabling them to achieve their best potential. We are delighted to further support the college and recognise the achievement of students through sponsorship of the HE Student of the Year Award. We look forward to working with the college, its students and lecturers in the future, to encourage learning, inspire students and support them in achieving their goals with a continued ICT service. Concept Group Limited are delighted to sponsor this years’ Shining Stars Awards at Newham College. We feel strongly that every individual should have the opportunity to excel and, through hard work, achieve their goals. The Learning Revolution Trust is a fantastic charity and helps to reduce financial barriers that might have otherwise held these amazing students back. Sponsorship of these awards provides much needed money that can be used to provide bursaries and ensure that students from all walks of life aren’t prevented from achieving their successes due to financial constraints - there is one less hurdle to overcome. The awards ceremony is a fantastic opportunity to recognise student talent, hard work and dedication and provides these students with exposure to businesses and potential employers – what a fantastic way to encourage, support and grow confidence in these exceptional individuals. Lloyd Johnson Chairman of Newham chamber of commerce “growing up in Newham myself I understand the hardships that young people can face. We, as the face of local business community, feel it is key that we try to support our future business people. LRT gives support in a way that cannot be measured and it is an honour to be part of it”. Noonan are the security provider for Newham College. We are happy to support disadvantaged students who without the LRT’s support would be unable to attend College. Maze8 Recruitment, specialists within the Education and Skills sector, feel passionately about the life chances of young people. In today’s challenging economic climate, and with many families having faced hardship, we believe that every young person has a right to an education. We strongly believe in the work of the Learning Revolution Trust and are proud to sponsor the Work Ready Student of the year, as this fits in with both our specialisms and our company ethos. Newham Recorder group editor Lorraine King said: “Newham College has a proud tradition of producing exceptional students and we are delighted and privileged to be involved in the Shining Stars Ceremony once again. It’s important we celebrate the extraordinary work of students and profile their stories within the pages of our newspapers and on our websites. The Newham Recorder, published by Archant, recognises the importance of the Learning Revolution Trust in its work to remove financial barriers and make access to education in east London available to those who often believe it’s out of reach. We fully support and share the trust’s aims and aspirations. TS&B Contractors is an organisation that works within the contracting and maintenance sector, we strive to be very diverse in our capabilities and offer excellence in our service. TS&B Contractors aims to deliver exemplary service at an affordable price, we strive to Implement a long-term relationship with our clients based on safety, quality, timely service and an anticipation of their needs. TS&B Contractors has always been a strong believer in helping local communities and supporting young aspiring people to achieve their full potential, TS&B Contractors is very proud to be able to support trusts that will help and promote a stronger united future. UEL and Newham FE College are both Anchor institutions which serve their local communities. As such UEL is proud to support the aims and objectives of the Learning Revolution Trust. We are also delighted to be working in strategic partnership with Newham FEC in order to provide significant future opportunities for our local community in creating important new progression routes for education and employment in East London. Academy 1 Sports College is one of the fastest growing football development programmes around Essex and London with 11 sites which will have over 300 students enrolled for the 2018 /19 academic year. The partnership with Newham College is coming into its fourth year and it has grown to deliver a first class educational course for your people to aspire to reach their goal in life. 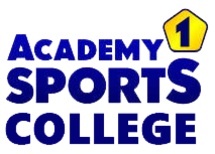 Academy 1 Sports are pleased to support the Shining Stars to assist young people and help them along their journey. 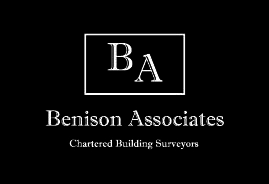 Benison Associates provide building surveying and project management services to a broad range of commercial and residential clients. 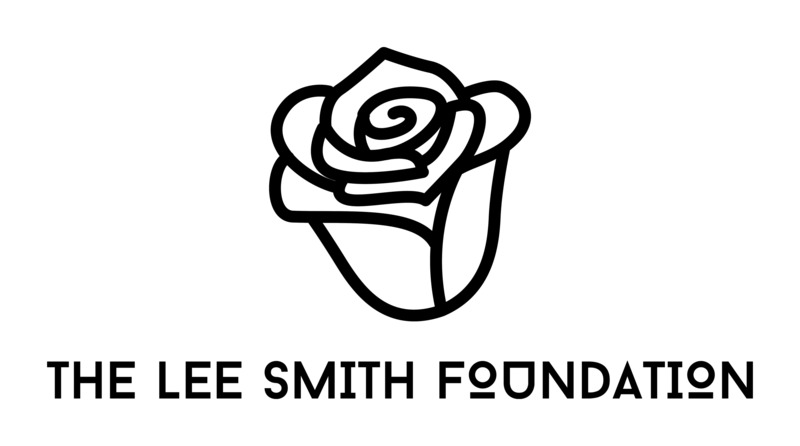 We are delighted to have an opportunity to contribute to such a worthy cause as the Learning Revolution Trust and offer deserving students a much needed helping hand towards achieving their full potential. Digital Skills Solutions deliver specialist digital training to over 400 students and apprentices throughout London and the home counties. Our programmes provide people the skills, knowledge and behaviours to get great jobs or to progress within their place of work. We believe that all our students should be able to turn their aspirations into reality. We applaud LRT in their mission to give opportunity to all by providing support at a time when this may not be available to students. Without charities like LRT we risk real talent not being able to fulfil its potential, and a result not complete their education and gain the vital skills required to build their careers. Over recent years, Goldline Car Services have become involved in the Shining Stars Awards through sponsorship opportunities. We recognise the importance of further education and the challenges which many underprivileged and vulnerable young adults encounter in accessing what we regard as a right, rather than a privilege. The amazing commitment and results that the Learning Revolution Trust, through Newham College of Further Education continue to show is only matched by that of the students, whose achievements seem to know no limits. Goldline’s association with this ongoing project and with the students, staff and volunteers who work tirelessly to achieve their joint objectives, gives us enormous pride and as such we are happy to offer our support and we thank all involved for giving us this wonderful opportunity. 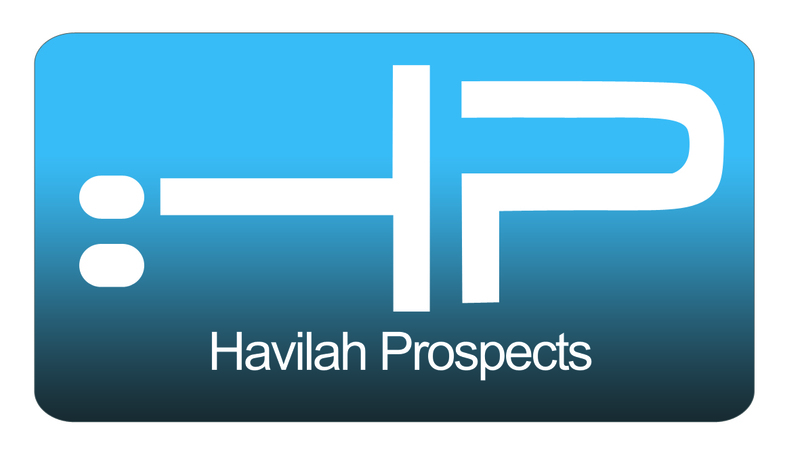 Havilah Prospects is an accredited vocational training institution. We have been educating and upskilling workforces since 2005. Our course offerings range from Apprenticeships to standalone QCF qualifications across a variety of subjects from Health and Social Care to Management. While we provide training for young learners from 16-18, our learners are predominantly adults in the 19 plus age bracket. We have always been keen to inspire and impact the younger generation. This is one of the reasons we continue to support The Learning Revolution Trust. At Havilah we have an abiding interest in making learning within reach and appealing to the youth who will become the leaders of tomorrow. 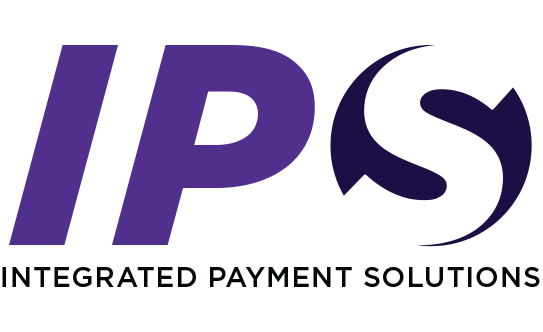 IPS Ltd have been suppliers to Newham College for a number of years, we are a London based company working in partnership with the College, we offer innovative solutions in the access control and smartcard markets. We work closely together and are keen supporters of Further Education employing a number of apprentices ourselves. We believe that the mission of the Learning Revolution Trust aligns fully with the established 35 year mission of NEWTEC – where all young people and adults in East London, no matter what their background or family circumstances might be, should have access to high quality training and education in order to improve their educational attainment, acquire new skills and move towards gaining employment and supporting community cohesion. We look forward to supporting the trust for the next 35 years. Protocol are the leading recruitment consultancy to the skills, training and further education sector. Our passionate, helpful and friendly team provide an unparalleled level of sector expertise delivered with professionalism and integrity. We are proud to be supporting the Learning Revolution Trust – the work they do in removing the financial barriers to education faced by many young people in East London is invaluable in supporting and empowering the next generation entering the workforce. As specialist recruiters within the FE and Skills sector, we see first hand how great education can pave the way for young people to escape poverty and find success – especially within Further Education Colleges, which teach and develop a huge range of skills in young people that can lead them into a successful career. Whether learners have dreams of becoming an Engineer, working in our thriving creative industries, or even becoming a lecturer – we’re honoured to have a part in inspiring and supporting the next generation of talent. 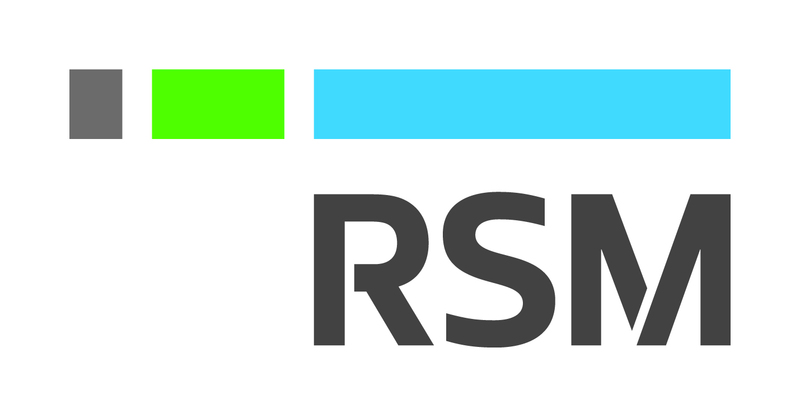 RSM is a firm of independent chartered accountants, with over 3,500 staff including 350 partners in the UK. The firm is part of an international network of nearly 43,000 staff in over 120 countries worldwide. RSM pride themselves in an excellent, partner led client service and are currently the UKs number one service provider to the charity sector. We support The Learning Revolution Trust because we passionately believe in educational opportunities for all. Scrutton Bland are very pleased to work with Newham College and see the tremendous successes that they have achieved with their students. We are delighted to offer our support to the Learning Revolution Trust as we strongly believe that personal financial circumstances should not be a barrier to education, and that everyone with the motivation should be given the opportunity to benefit from further education and join in those successes. Tenet is the leading provider of Procurement and Tendering services to the education sector. Having worked with over 200 schools, colleges, and universities, Tenet has considerable knowledge and solutions for the cost pressures that exist, particularly in schools and colleges. Services cover a diverse range of goods and services from cleaning, catering and facilities management to furniture , IT outsourcing and reprographics. We are owned by Crescent Purchasing Limited, who in turn are owned by FE Colleges across the country; all of our profits etc are re-invested in the FE sector by Crescent Purchasing. As we have a number of former staff who are from the east of London and having worked with almost all the FE colleges in the area we are all too aware of the financial difficulties that disadvantaged students face in the region and how that may affect their start in their working lives. We are therefore very pleased to support The Learning Revolution Trust in its ambition to give the gift of quality education to many deserving students in Est London who wouldn’t otherwise be able to receive it. Churchill is a forward thinking; re-defining service provider for over 1,000 clients in all sectors throughout the UK. We are proud to deliver exceptional service and support, but prouder still in making a lasting difference to expectations within our own industry. We support the Learning Revolution Trust because being an employer with a very diverse workforce, we understand the importance of education for people, and believe everyone should have access to education. Education is the start of their journey, and allows them to fully participate in society.